She's cute, and she knows it! 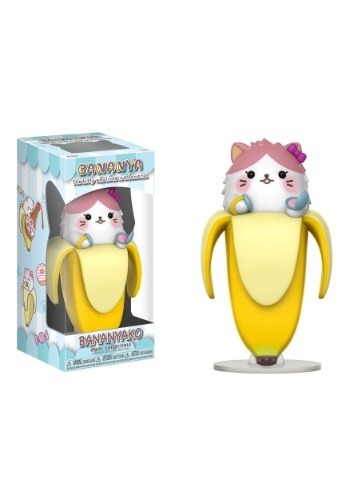 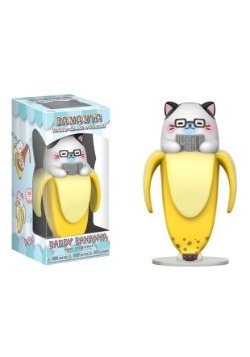 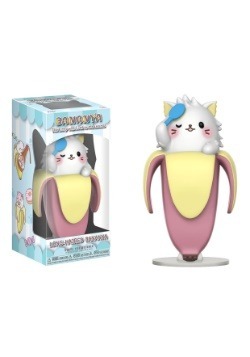 This Funko: Bananya - Bananyako Vinyl Figure features the only female Banyana kitty. She likes to be pampered, so this figurine has both her signature pink bow and a tiny blush compact for her furry cheeks. 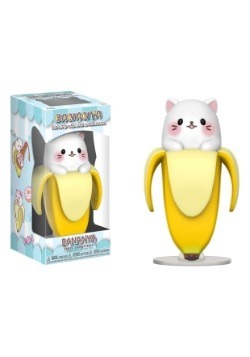 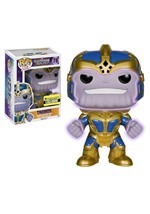 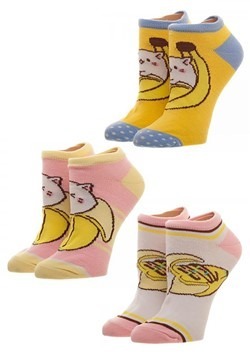 Check out the entire Funko Bananya collection!